Template For Banner, Flyer, Save The Date, Birthday Party Or.. Royalty Free Cliparts, Vectors, And Stock Illustration. Image 50538016. Vector - Template for banner, flyer, save the date, birthday party or other invitation with gold background. 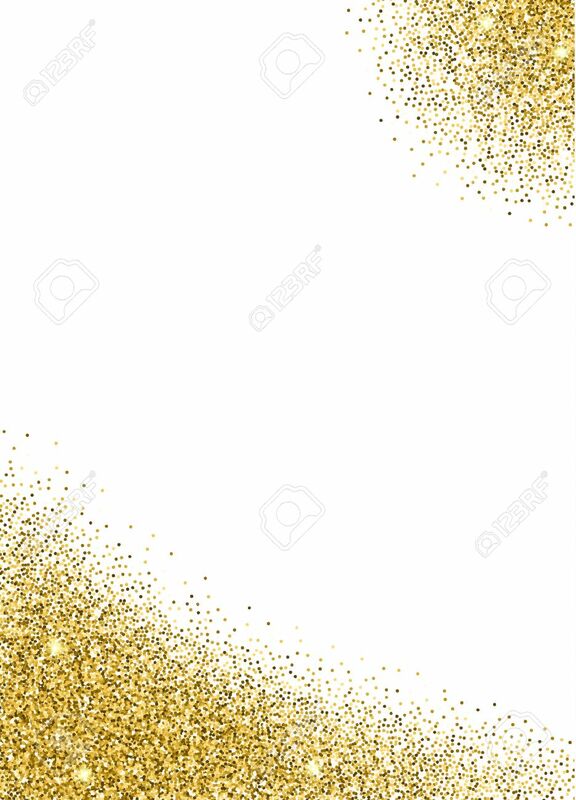 Gold glitter card design. vector illustration design template. Template for banner, flyer, save the date, birthday party or other invitation with gold background. Gold glitter card design. vector illustration design template.